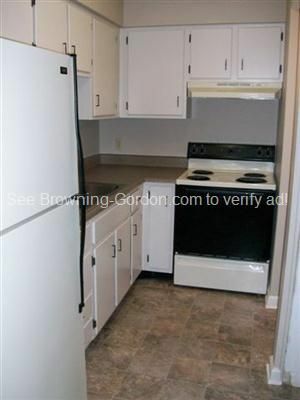 Vanderbilt/21st Ave. Area - Available Immediately!!! 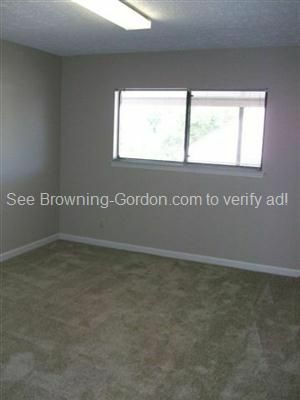 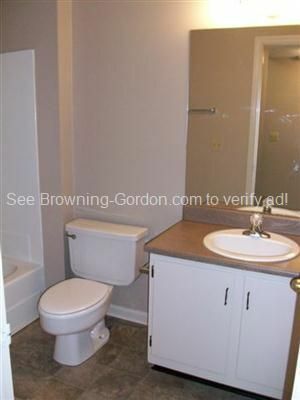 Convenient location with easy access to Interstate 440! 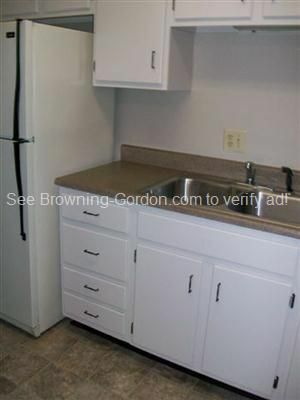 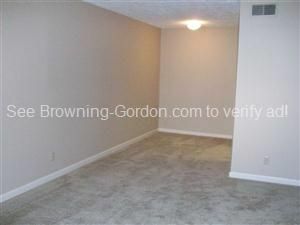 Cute 1 bedroom 1 bath apartment located close to Hillsboro Village and Vanderbilt. 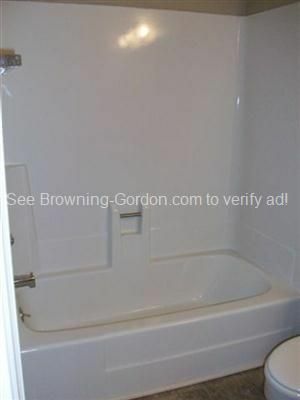 This one will not last long! 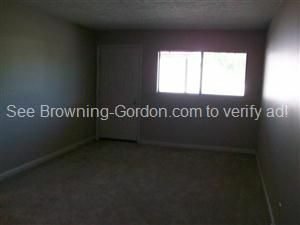 Sorry, no pets and no smoking. 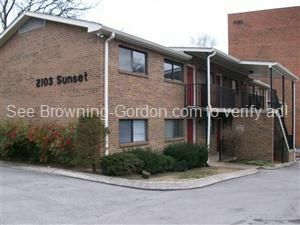 Drive by today and call Browning-Gordon & Co. at 615-383-3999.